SWS carries the Northwest’s largest inventory of replacement parts for your street, waste and sewer equipment. 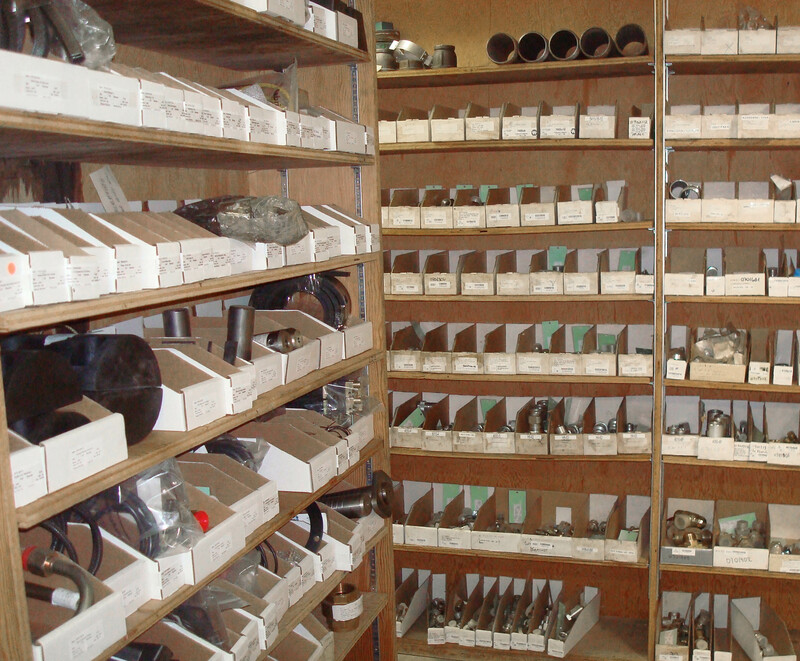 We carry a large selection of factory OEM parts, from bushings and washers to joysticks and filters. 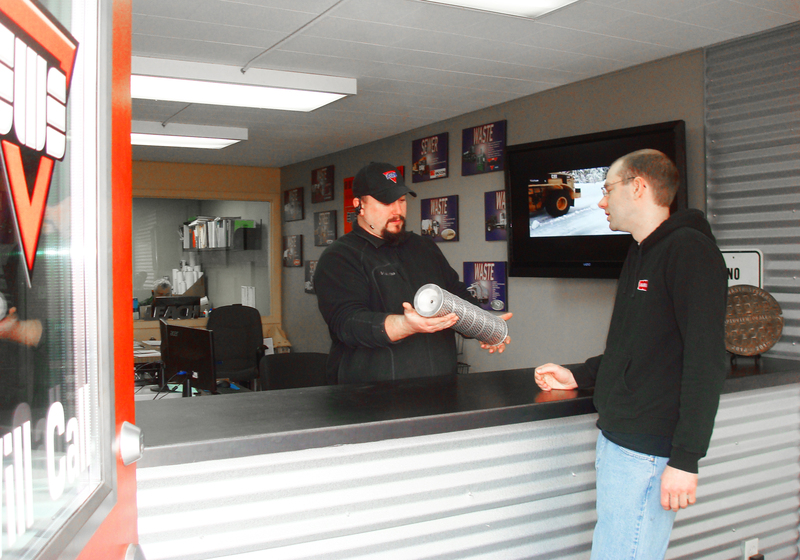 We have what you need to get your truck or equipment up and running. If we don’t have it, we can find it for you from one of our local, or national dealer.